For around 8 hours of the day we are sleeping. During that time our brains and bodies change, recover and grow. However, when we sleep its not simply black, with no purpose, we often see colours, worlds, people and objects. Something that we all share is our ability to dream. Before we get into too much detail about dreaming, lets talk about sleep. When sleeping we typically pass through 5 stages of sleep. 1, 2, 3, 4 and REM (Rapid Eye Movement). We start off with 1 and them move through the stages till we get too REM (taking roughly 90 minutes), then go back to 1 and repeat. Stage 1 is the lightest sleep. Your eye movement is low, muscle activity is slow and your easily woken. As you progress further into the sleep cycle, your brain waves begin to slow down. 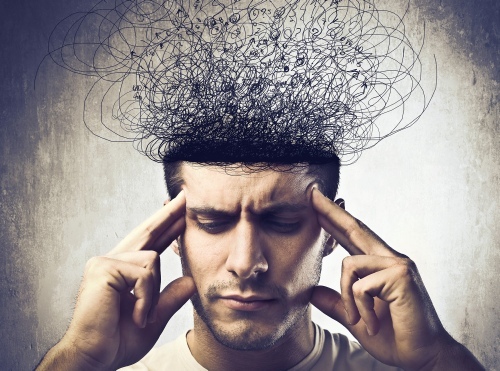 Eventually, by stage 4 your brain is only producing Delta waves (slow brain waves). REM sleep is the last stage of the sleep cycle. During this period, our breathing, heart rate and blood pressure increases and interestingly our brain waves increase to the same levels as if we were awake. This is when most of our dreams occur (however we can still dream in Non-REM sleep). 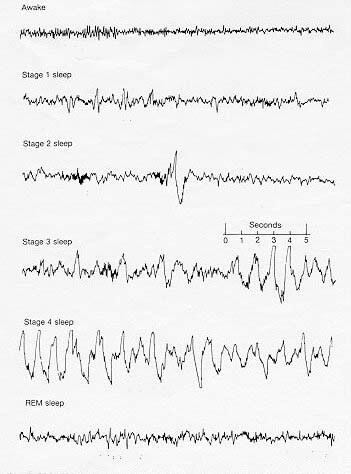 To the left is a chart, showing the brain activity of an individual as they progress through the stages. If you’ve ever seen an infant, you’ll know that they sleep a lot. Out of their total sleep 50% is in REM, while in adults its only 20%. The older we get, the less time we spend in REM. Interestingly enough, too much REM sleep might actually be associated with depression. This is because during REM sleep the amygdala (a section of the brain responsible for the management of unpleasant emotions) is very active. So the longer you spend in REM, the more depressed you may be. Normally when we sleep, our bodies go numb. Our muscle tone goes to zero, and we become functionally paralysed. This is good as it stops us from acting out our dreams. However, sometimes, in some individuals this safety feature fails. The video to the right shows, two individuals acting out their dreams. They are completely asleep throughout the entire thing. Some will eat, smoke, scream and even become violent in their sleep, without them knowing. If you’ve ever seen a dog sleeping you’ll know they dream. Their legs move and sometimes they even bark. In order to understand how dreams work, scientists cut out the area of brain responsible for paralysis in cats. The result showed the cat walking around, attempting to catch a mouse and playing all while in REM sleep. Dreaming is extremely important in life. Some individuals who have suffered strokes in specific areas of the brain have lost the ability to dream. Although this means they fall asleep quicker, they constantly find them selves walking up during, what should be, REM sleep. Research have now discovered another part of the brain active during dreaming which is responsible for motivation. This has lead to the idea that dreams have some sort of motivated search in them. Researchers believe this searching in our dreams is linked to concerns and problems we face during our lives. Dreams have been responsible for many inventions. When we dream we can see things more clearly. Our restrictions on reality are released and we can think out side the box. This increase flexibility has allowed us to invent the periodic table, sowing need, and many other inventions. We know dreaming is biological. It’s pre-programmed in our DNA. We don’t learn to dream we are born with that ability. 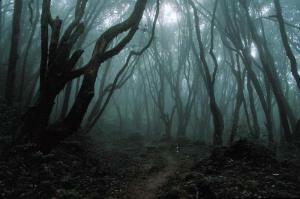 It is thought that nightmares are now being linked with survival. 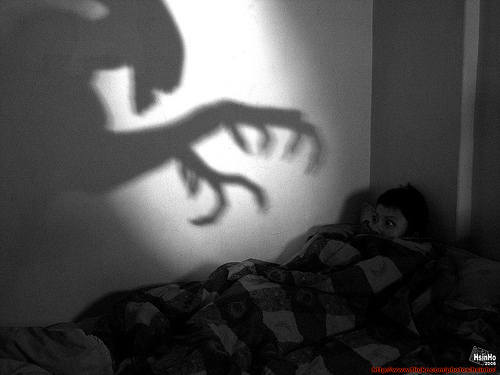 If we look into children’s nightmares, we notice that they have very primal nightmares. By this I mean, their dreams are populated with animals and monsters. It is believed that our nightmares are populated with these images as a rehearsal for the struggle of daily life. As we get older we notice our dreams become less about monsters and more about modern issue, such as running late for school, getting lost or not fitting in. This forces us to work through these events in our dreams, so if we do encounter these events in real life, we are more likely to survive. Sometimes we can actually control our dreams. This is rare, and doesn't always happen however it is a skill which can be taught. 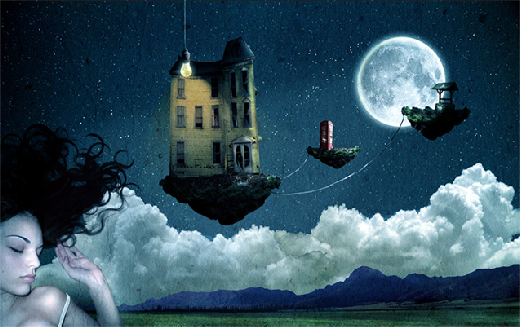 Lucid dreaming is where you are aware that you’re dreaming, whilst still in the dream. However, this area of dreaming is still very new, and requires a lot of research.